CrossFit has become a worldwide powerhouse in the fitness industry, rivaling even the most prominent fitness franchises. With great power comes great responsibility, and in CrossFit’s case, increasing notoriety has attracted increasing skepticism and, occasionally, fear. Despite what some may think, CrossFit is a scalable workout and truly can be for everyone. 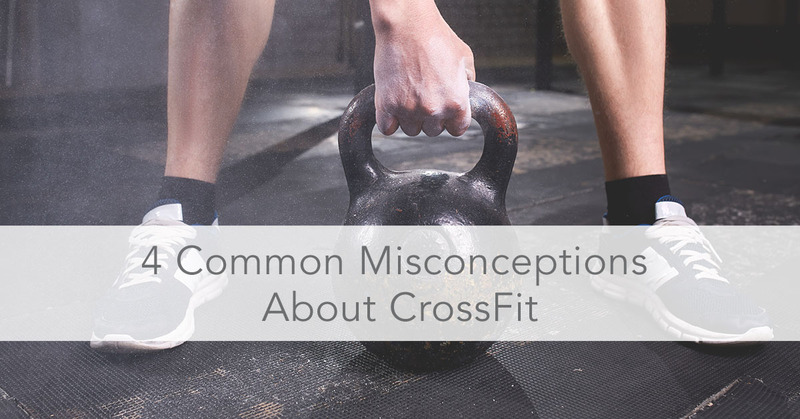 In an effort to help you feel comfortable enough to sign up for your first class, we’ve dispelled four common misconceptions about CrossFit. This is probably the most popular myth regarding CrossFit. Walking into a gym doesn’t automatically equate to an injury. As with any form of exercise, you are most likely not going to get hurt if you’re doing the exercise properly. In CrossFit, people are often encouraged to push themselves - this can be a fun way to challenge yourself and keep you motivated during workouts. That being said, it’s important to challenge yourself, but it’s also just as important to recognize when you’re pushing too hard. CrossFit has certified coaches leading every workout, so if you ever have a question about a movement always ASK! Short answer: no. We’re always encouraged to see people of different ages and backgrounds working out together, and CrossFit certainly is no exception. From working moms, to teenagers, to retirees and former athletes, you’ll see body types and ages of every kind in a CrossFit gym. Keep in mind, all CrossFit workouts are scalable. This means that the intensity/weight can be increased or decreased to make the workout easier or more difficult. If you’re a former athlete. you might be opting for the RX plus option, which means you will do more than the prescribed weight or repetition count. Maybe you’re new to CrossFit and looking to stick to the scaled workout, which is less than the prescribed weight or number of repetitions and probably more appropriate for your skill level. No matter what you want or need, the workout can be tailored to you. Not the case! Just like any yoga, boot camp, or spin studio, every CrossFit gym has its own culture and way of operating. If you’re looking for a gym, be sure to try out a couple to get a feel for the vibe and workout style to find one that is the best fit for you. Most gyms are structured in the same way in that they all prescribe a “WOD”, or “workout of the day,” but they vary greatly depending on the programming. There are lots of different CrossFit programs, some have more of an emphasis on weightlifting, others on cardio aerobic capacity, and some have different strength cycles that they continuously cycle through. 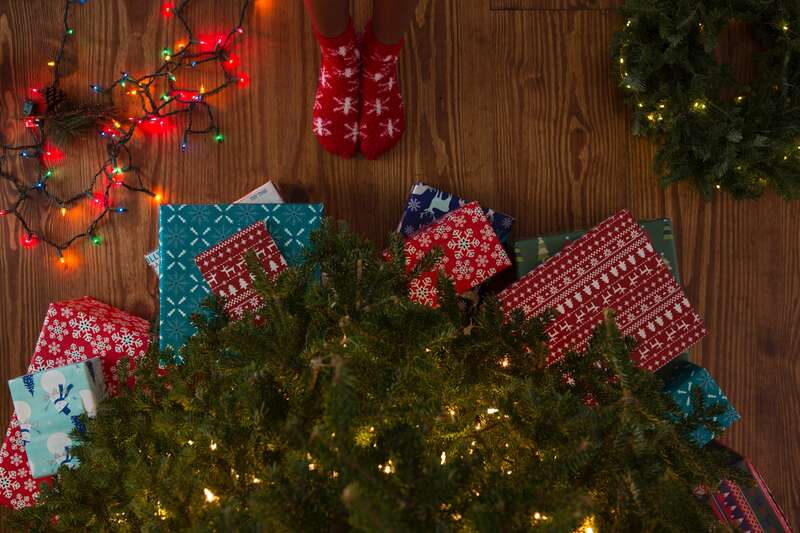 Try a few to find one that fits what you are looking for. There seems to be this idea that as soon as you pick up a barbell, boom - you’ve suddenly transformed into The Hulk. Though some of us wish this was the reality, it is definitely not. Elite and professional CrossFitters train for hours every day and are carefully measuring their macronutrient intake to be sure that they are gaining muscle mass, not losing it, which results in significant muscle. Most people are not doing CrossFit at this level, so fear not, you will most likely not bulk up if that is something you’re not interested in. Misconceptions about fitness, in general, can be hard to sift through. As with anything, do your research, and don’t be scared to try something new or outside of your comfort zone. Check out our network to find a CrossFit class near you, and see what kind of positive effect it can have on your life today! After all, those weights aren’t going to lift themselves.